Tours includes: pick up and drop off or meet at the Kaikoura Information Centre (I site). Top quality surfboard, wetsuit and booties plus professional surf coaching. Tours run every day around the low tides depending on the weather and surf conditions. Boardsilly has top quality gear. 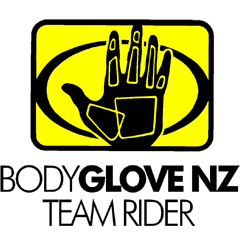 Bodyglove wetsuites and booties as well as new boards. 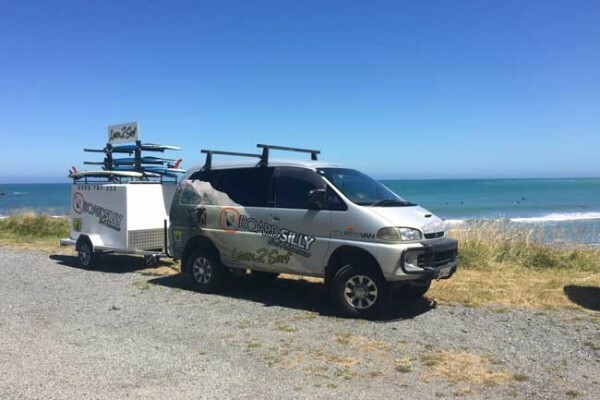 The Boardsilly courtesy van will pick you up from your place of accommodation or from the Kaikoura i-site. Contact us for any other inquiry.